There are currently 88,775 users on this website. Cool. Looks like match for SKH-1c-1970D-01 to me. Thanks, I'll check for Die markers when I get home. 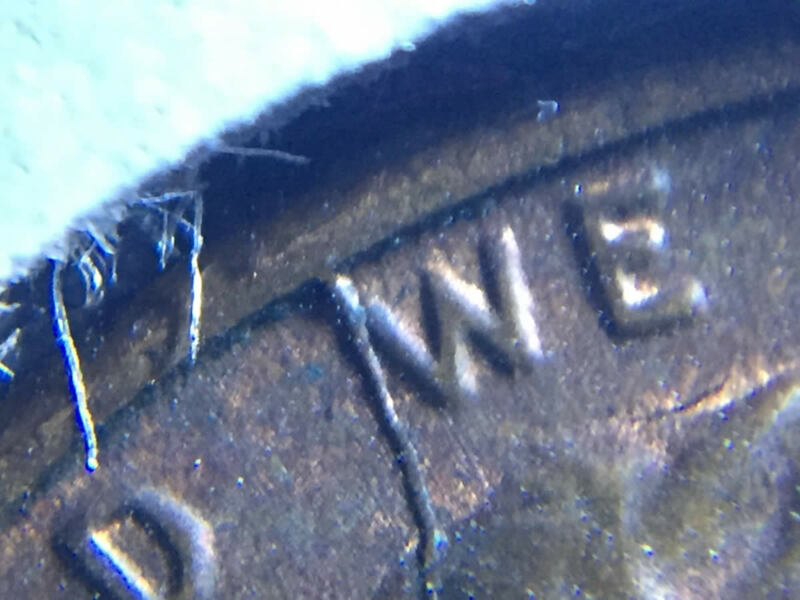 1970 P LMC DDO But No Match To Be Found. 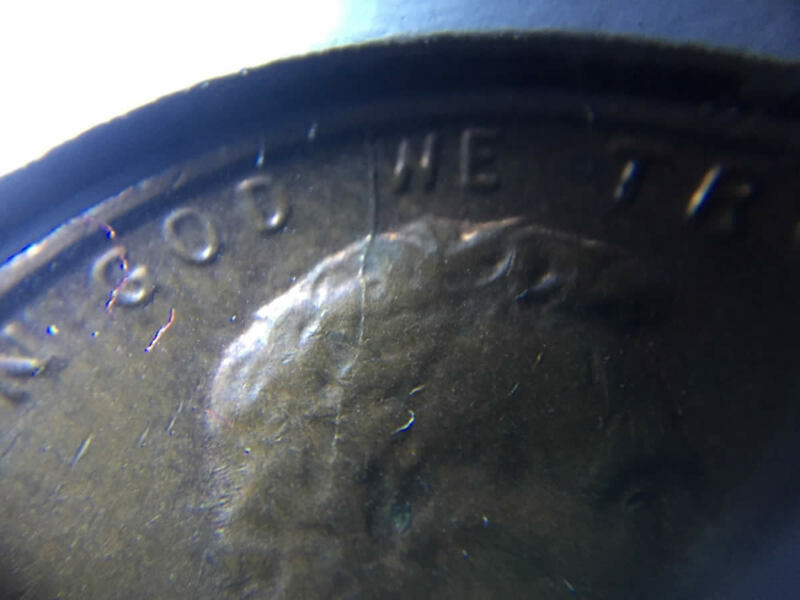 1982 D Quarter Error. ? Clad Layer On Both Side Missing. ? 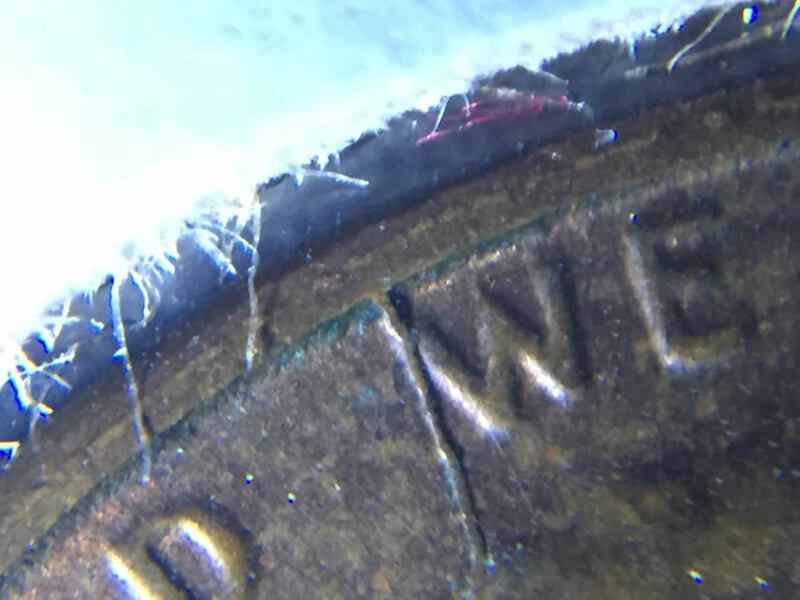 1944 S One Centavo Philippines, Variety/Error? 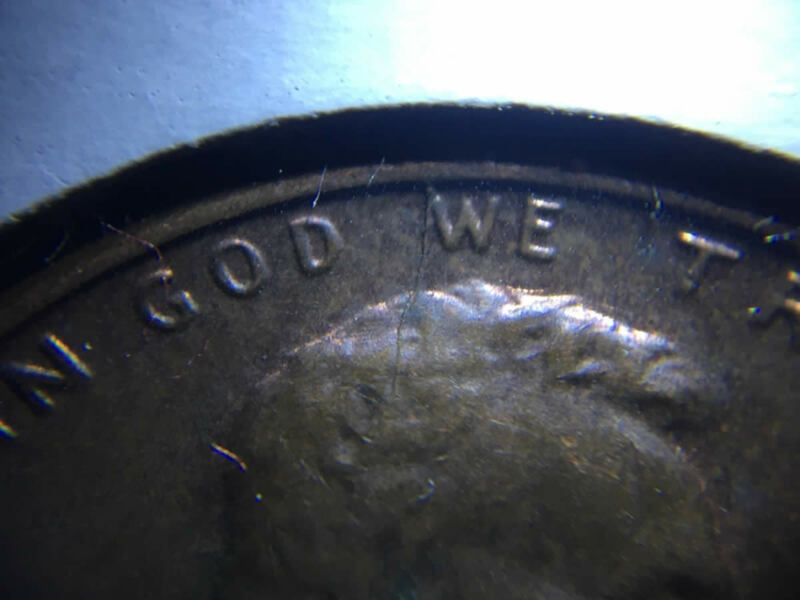 How Close Can We Get To A Complete Set Of Post-1964 US Coins?